Speculations are that Rishi Vasudev, who is currently heading the fashion department for Flipkart might also head fashion and lifestyle categories for Myntra and Jabong. 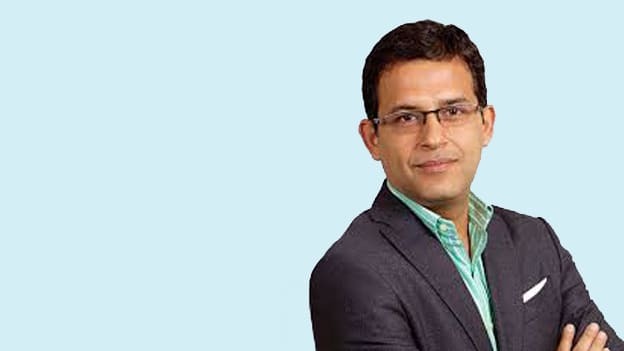 A week after Flipkart named Amar Nagaram as the head of Myntra-Jabong, it has promoted Rishi Vasudev, its fashion department head and given him the additional responsibility of the fashion and lifestyle categories for Myntra and Jabong. After Ananth Narayanan’s resignation as its CEO, Flipkart is now probably revisiting its leadership strategy and redefining business goals to fuel its growth. With the new appointments, the online fashion brand looks to invest in a better future of the company. Taking the wheel of Myntra-Jabong’s success, Amar will head product, tech and customer experience and Rishi will head fashion and lifestyle at Myntra and Jabong. Rishi has been associated with Flipkart for 4 years now. Before joining Flipkart, Rishi has headed Calvin Klein, India as its CEO. He has also worked with Arvind Brands and Madura Fashion and Lifestyle.